Thanks to its specialised, protected construction, in PCAP technology capacity changes are indirect. This means they are projected through the cover glass (the P in PCAP). (The abbreviation PCT is also used for this type of technology, or projected capacitive touch). The following criteria are some reasons for choosing PCAP technology. 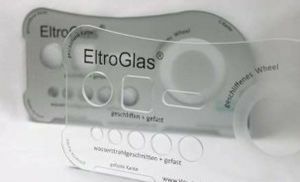 Sensors are installed behind the cover glass, creating a closed surface with a “seamless” front. 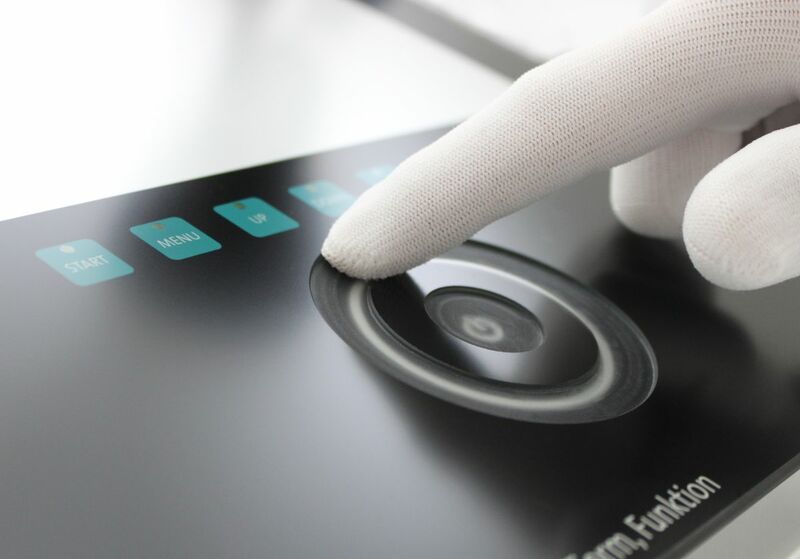 Combined with customer-specific rear printing, these sensors can offer a high-quality design and very easy cleaning. Dynamically adapt to specific requirements like operation with gloves, ball of the thumb recognition, etc. 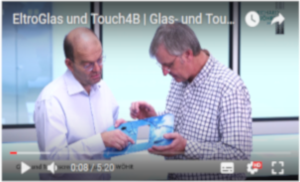 PCAP technology sensors can be constructed using glass or foil. Both of these typically use a glass cover. (OGS, one glass solution, high transparency). This indium tin oxide coating is also abbreviated ITO. In foil sensors, a combination of multiple foils coated in ITO serves as the substrate.